We create a custom design for your patio or path. 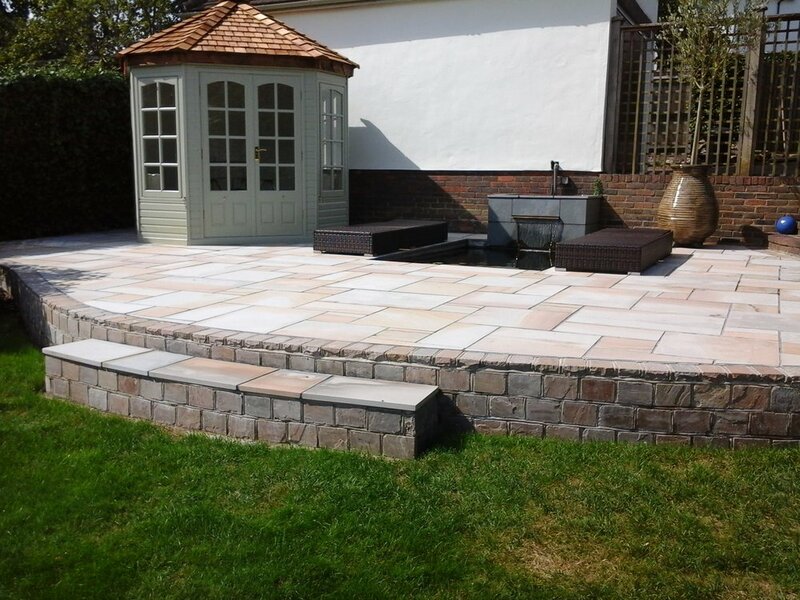 We have been installing patios and paths for over 50 years and our current installers have been with us for over 20 years. 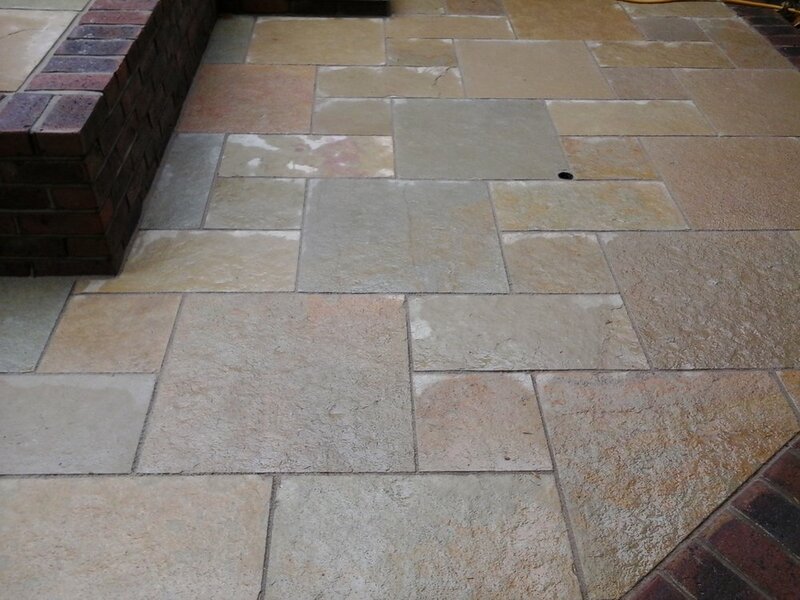 We specialise in the supply and installation of Indian Sandstone, Indian Sawn Sandstone, pre-cast concrete slabs and Drivesetts, and are an Approved Landscape Contractor and Driveway Installer for Marshalls. 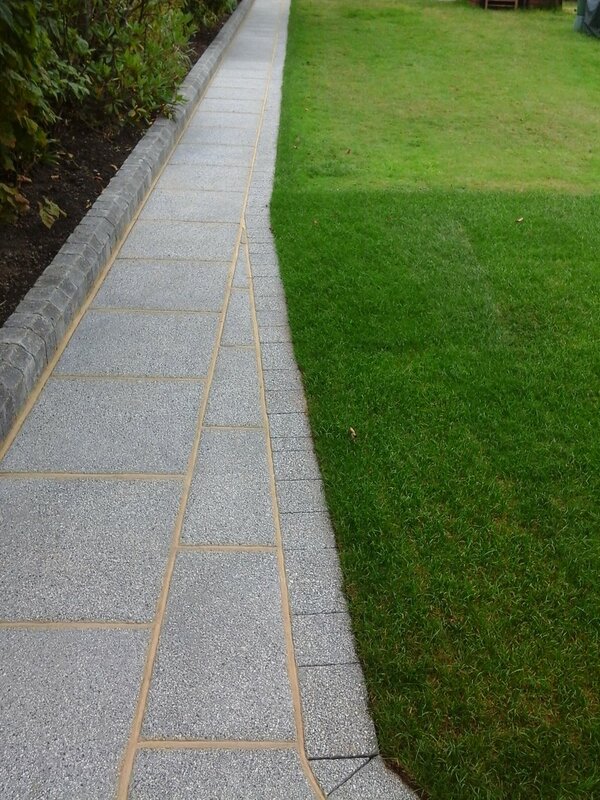 Above are a selection of images showing patios and paths that we have designed and built for some of our clients. 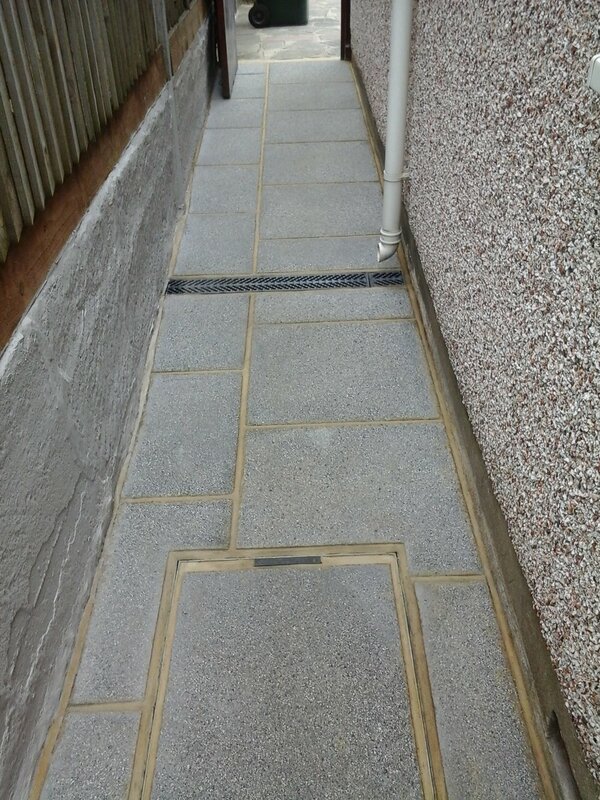 We can provide you with a no obligation quote for your patio or path. Any Landscape quotation that is accepted will also earn you points on our loyalty scheme and you can redeem your points in our Garden Centre! Or click here to view further details about our loyalty scheme. Support your local garden centre and be rewarded! You love your garden, so why not join our loyalty scheme and start earning points every time you spend with us? Have you got what you need to see you through all the seasons? Don't forget we are a Calor Gas stockist too! 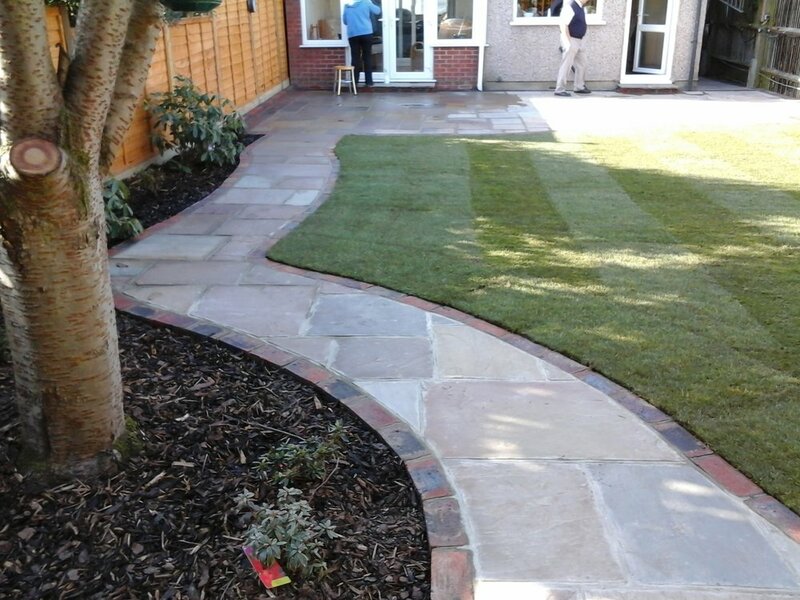 We provide a full range of garden services to give you the garden of your dreams. No job is too small or too big - we offer a complete solution for your garden. We can provide no obligation estimates for any work required. From full landscaping and design to completion or just a general garden tidy up, we can help.